Please use the example motion / letter below to write to the Home Secretary on behalf of yourself or your organisation. [Insert name] condemns previous Home Secretary Amber Rudd’s rejection on 31st October 2016 in Parliament of an Orgreave Inquiry as a grave injustice. [Insert name] is appalled by the decision not to hold an inquiry into the policing of picket lines at the Orgreave coking plant 18th June 1984 during the Miners’ Strike. With this ruling, previous Home Secretary Amber Rudd has shown great contempt for the Orgreave Truth and Justice Campaign, many former miners, their families and communities who for more than 34 years have waited for the truth and who have displayed huge courage and tenacity in trying to hold the authorities to account. [Insert name] observes that even the Independent Police Complaints Commission said in their redacted report released in June 2015 that there was “evidence of excessive violence by police officers, a false narrative from police exaggerating violence by miners, perjury by officers giving evidence to prosecute the arrested men, and an apparent cover-up of that perjury by senior officers”. [Insert name] is astonished that in the light of such statements the previous Home Secretary Amber Rudd concluded that there are few lessons to be learned by the current police forces from any review of these events, that no one died, there was no miscarriage of justice, no convictions and therefore there will be no inquiry. [Insert name] notes that 95 miners were arrested and charged with riot offences, but all were later acquitted amid claims that South Yorkshire Police had fabricated evidence. There were also widespread examples of pickets being beaten unconscious by police officers. That miners suffered such treatment simply for exercising their right to protest against the threat to their jobs, their industry and communities. It is shameful that as yet, no-one has to answer for the events of that day. 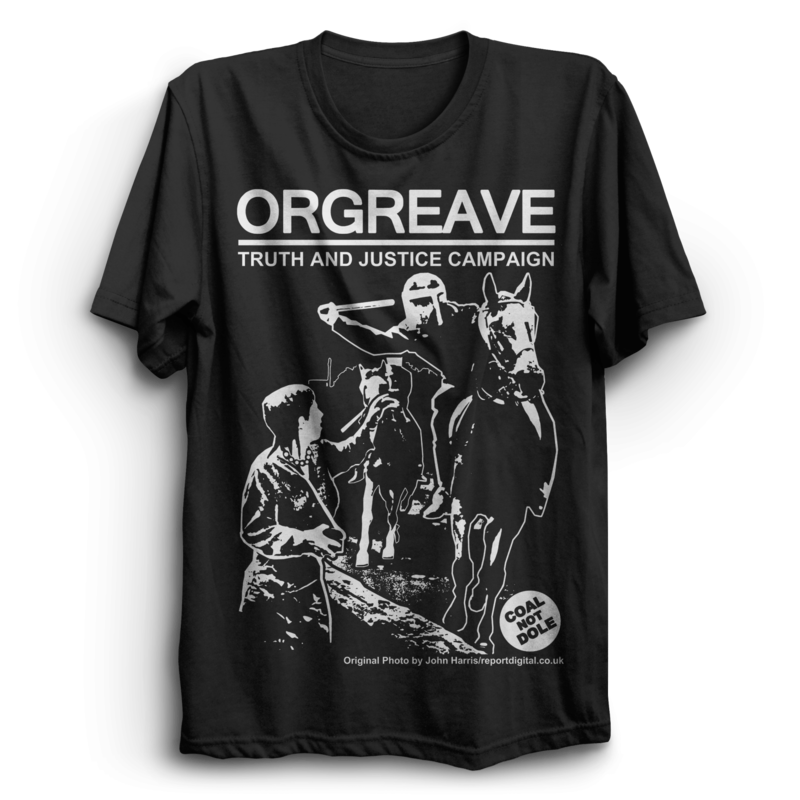 We do however salute the decision of the Orgreave Truth and Justice Campaign to continue with its fight for transparency and a full public inquiry. [Insert name] will be doing everything they can to help them. We thank everyone for the thousands of messages of support. 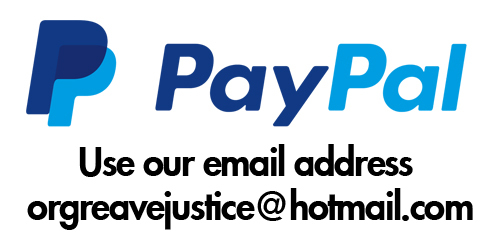 Please send messages to the Government. See below how to register your complaints.